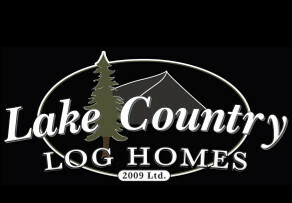 At Lake Country Log Homes, we want you to realize the most value for every dollar spent. 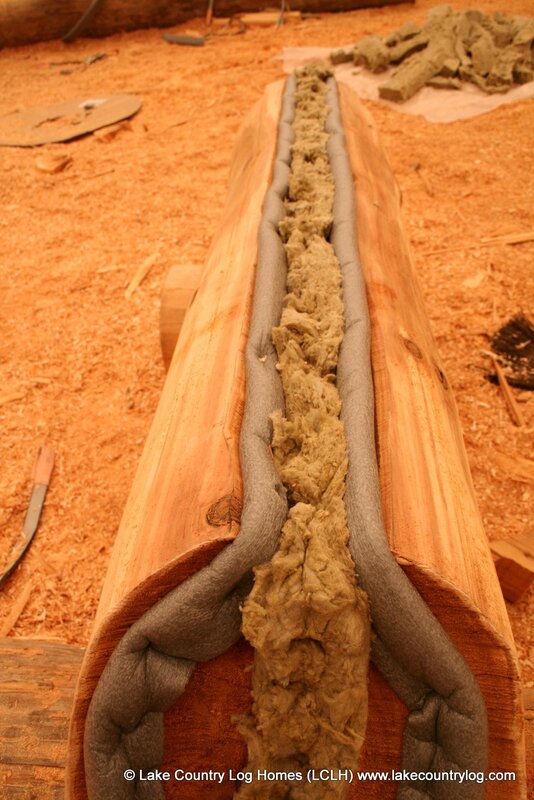 To this end, we incorporate high quality products in your log shell kit. P-Gasket is a product we apply to the notches and laterals of each log, thereby providing an excellent moisture barrier and insulation. The innovative design incorporates a closed cell skin and an open cell interior structure. The closed cell skin gives a waterproof quality, meaning it can be installed in any weather without it wicking moisture. The open cell interior structure makes it highly compressible and allows for a tight seal. Finally, it is made of an environmentally friendly material that is light weight and that doesn’t off gas. To offer you even more value, P-Gasket is pre-installed by Lake Country’s legendary craftsmen – saving you time and money during re-assembly.